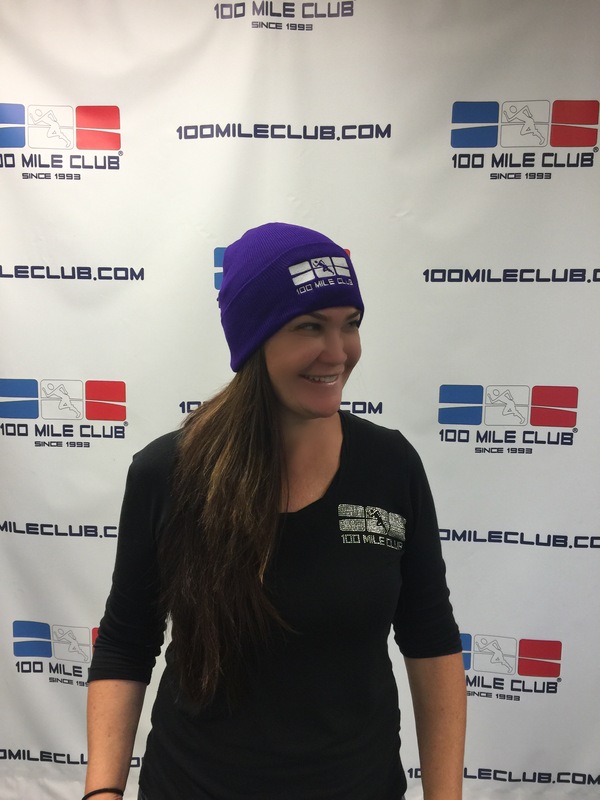 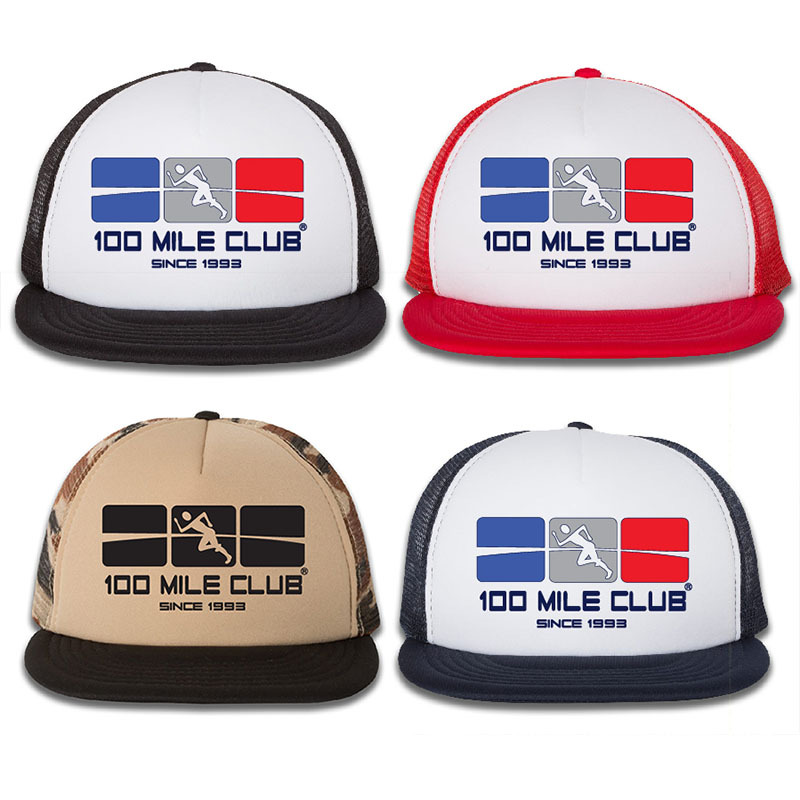 Get these limited edition 100 Mile Club Beanies before they’re gone! 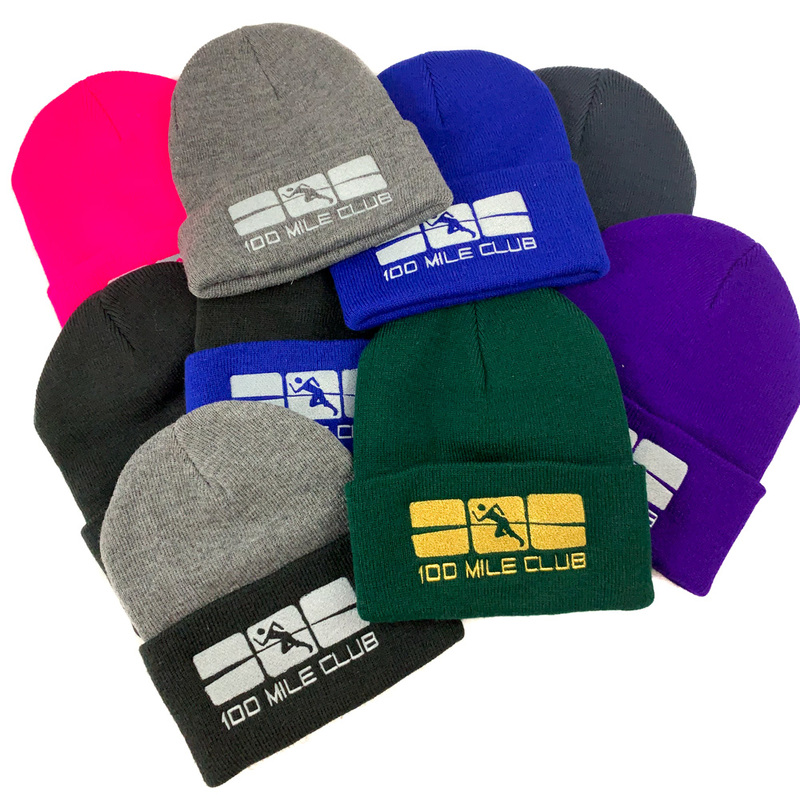 Our Beanies fit sizes youth-adult. 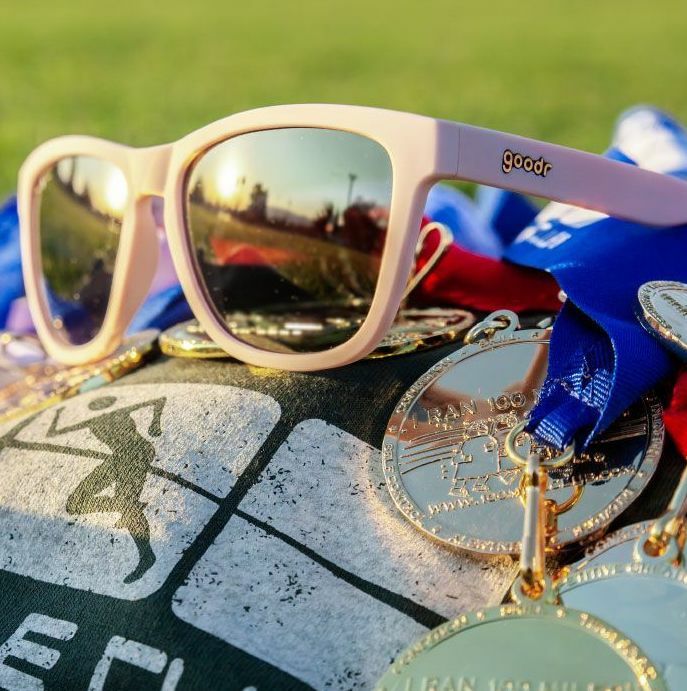 Available while supplies last in, Athletic Green w/ Gold Logo, Black w/ Athletic Royal Blue Cuff, Black w/Silver Logo, Athletic Oxford (Grey), Athletic Oxford (Grey) w/Black Cuff, Navy Blue, Neon Pink, Purple, Athletic Royal Blue.